If you have a vehicle, commuting in and around Calgary can be faster and easier than other forms of transportation. Unfortunately, some wear and tear to your car is inevitable when a vehicle is so frequently driven. Also, sometimes damage happens due to bad weather or driver accidents. As a result, you may need to visit a car repair shop from time to time. Here are some common issues drivers visit car repair shops to fix. An important protection against financial liability in case of collision is motor vehicle insurance. 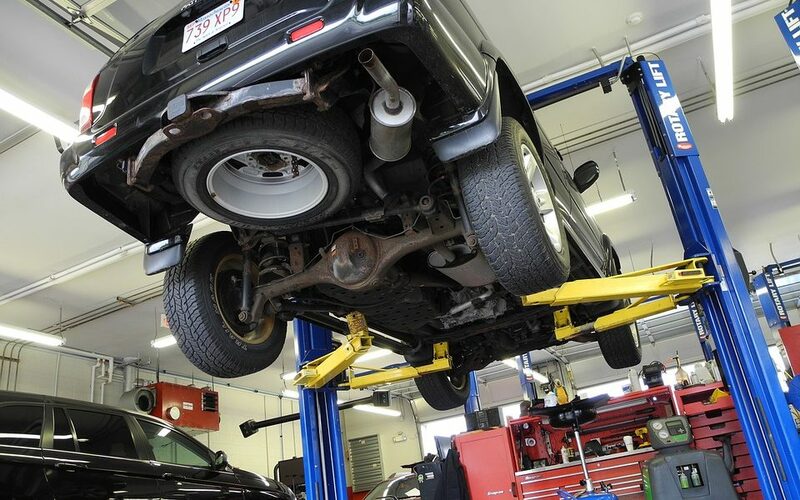 Also, knowing the simple mechanical parts of your vehicle will put you in a better position when you communicate with anyone about repairing your car. You can also ask friends and family for recommendations. It helps to compare the cost of repairs between shops and be aware of the rights that pertain to car repair work in Alberta. Get your consent before using rebuilt or salvage parts. Get your consent before subcontracting repair work. Offer to return parts removed from the vehicle. Provide, in writing, information on the parts installed including if they are original equipment manufacturer’s parts or from another source and whether they are new, used, or reconditioned. Represent that they have the ability to perform a specific service. Meaning, they must have the equipment, tools, and expertise necessary to complete the work. Get your written consent for any work that does not conform or exceed manufacturer standards if your vehicle is being rebuilt or restored. Get a written estimate and all promises in writing. Remember, a business can only exceed the estimate by 10% to a maximum of $100. You must agree to additional service and added costs before the work is started. Make sure that you keep copies of all documents you are given. For larger repair jobs, it may be a good idea to compare prices among repair shops. Ask about manufacturer, supplier, or other warranty information and get all warranty documents in writing. Find out if additional fees and charges apply, and how much they cost. Ask questions if you are unsure or don’t understand what you’re agreeing to. After your car has been repaired, once again ask about manufacturer, supplier or other warranty information and get it in writing.